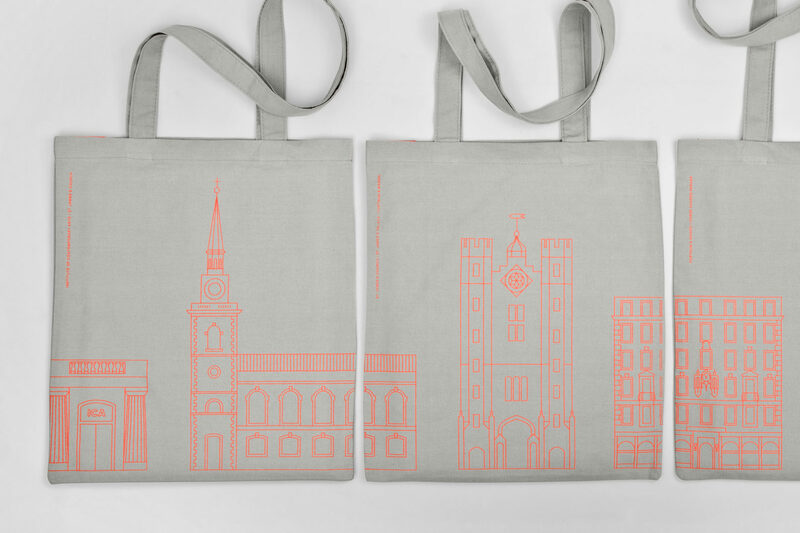 St James’s is The Crown Estate’s historic West End village, but it had no voice of its own. 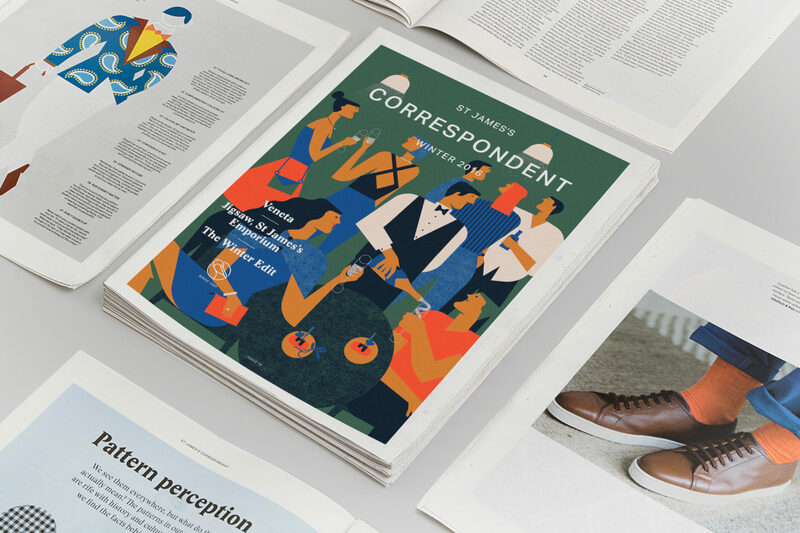 So we launched The Correspondent — a quarterly newspaper with a circulation of 40,000. 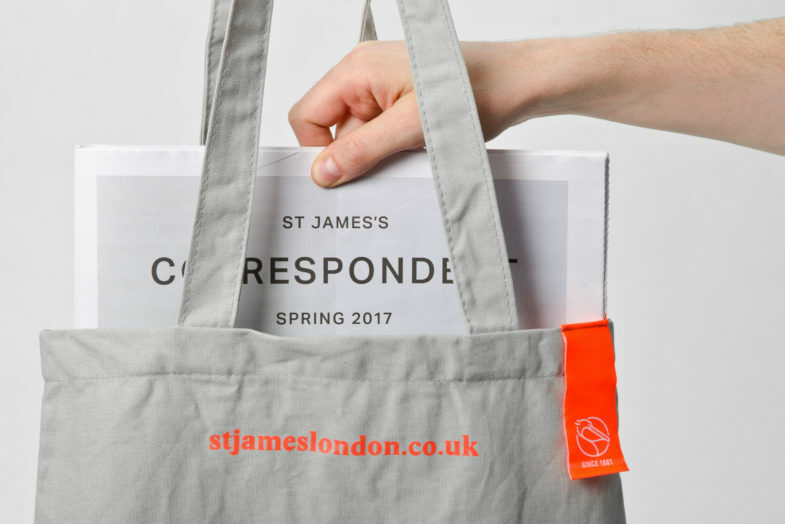 As part of our wider brand strategy for St James’s, we proposed to raise the area’s profile and gave it its own platform. 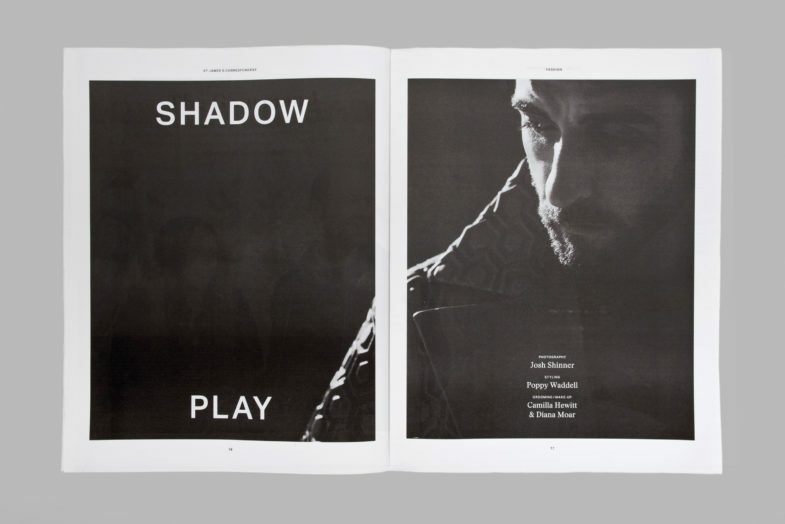 The quarterly newspaper included original features, interviews, photo essays and fashion editorials; entirely planned, written and art directed by dn&co. 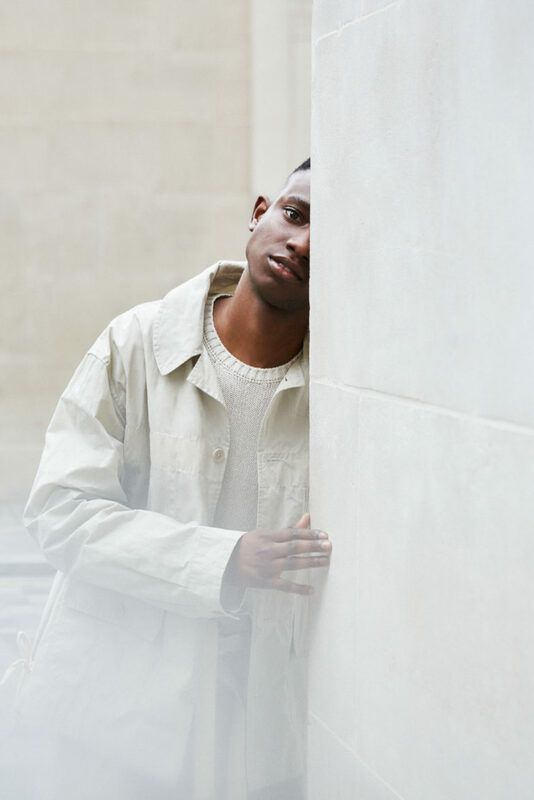 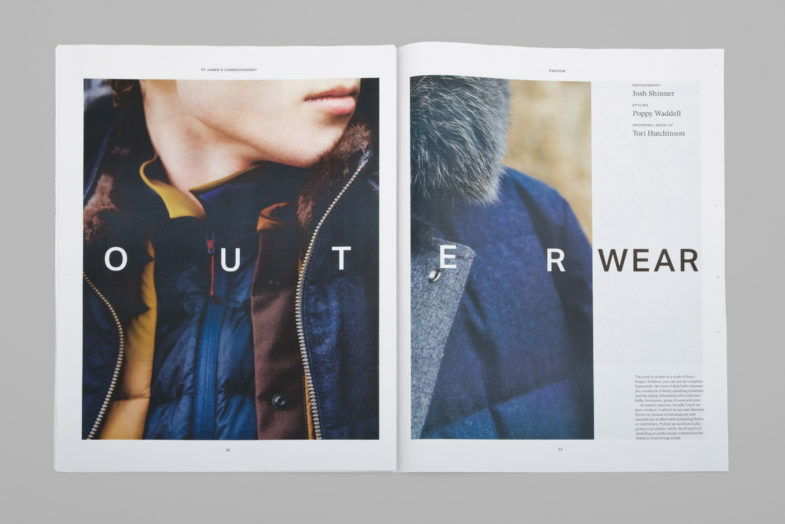 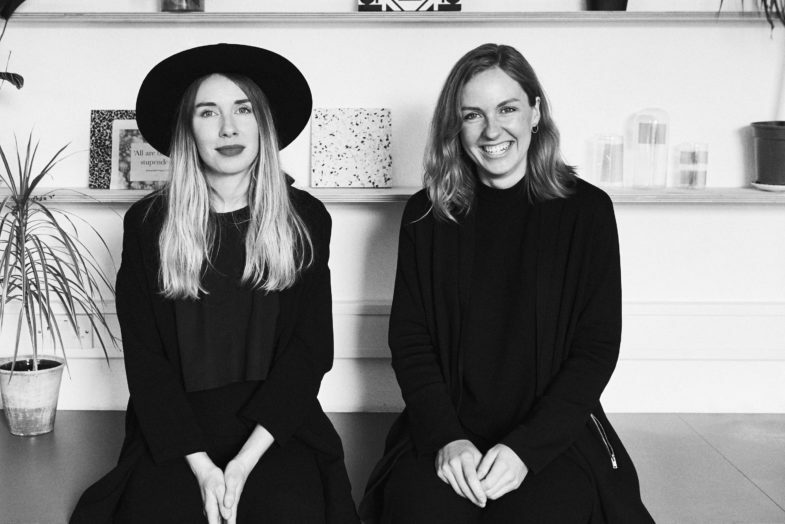 The brand’s editorial output was expressed across print, social media and an editorially-driven website. 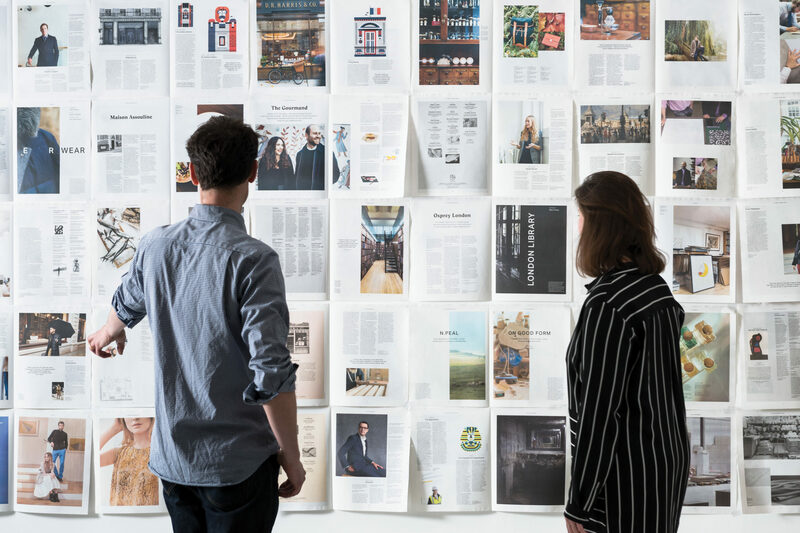 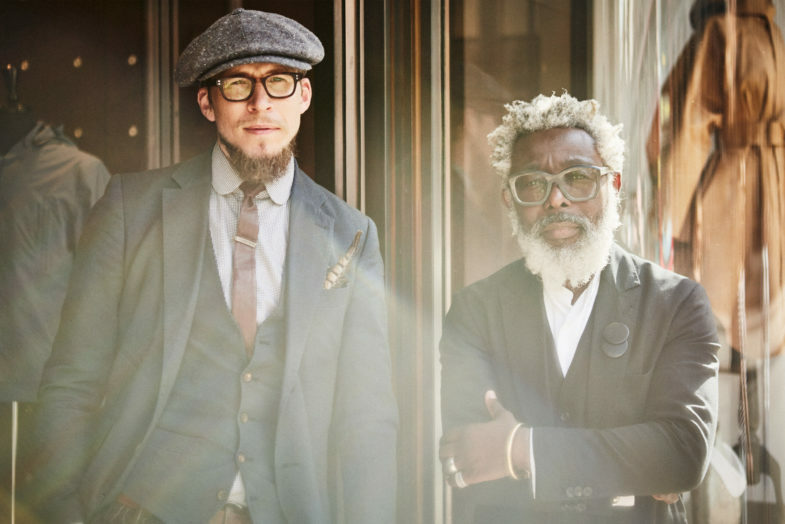 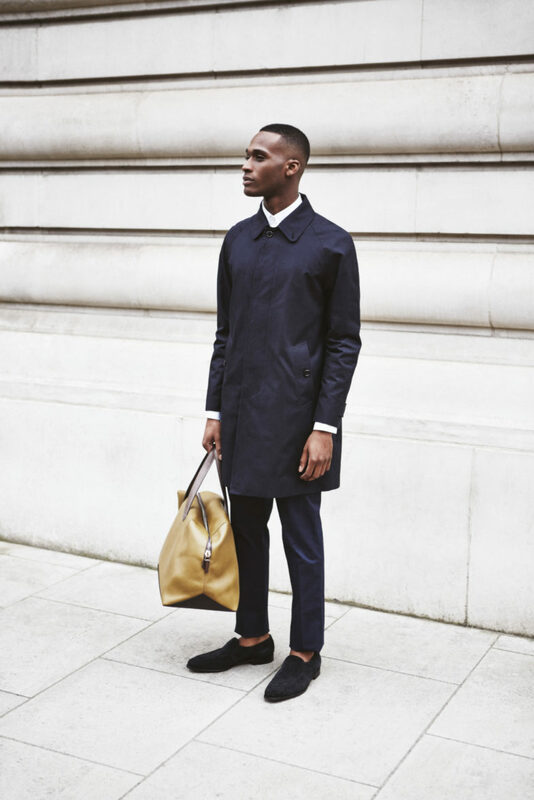 Exceptional photography forms the backbone of The Correspondent and is an essential component of the St James’s brand. 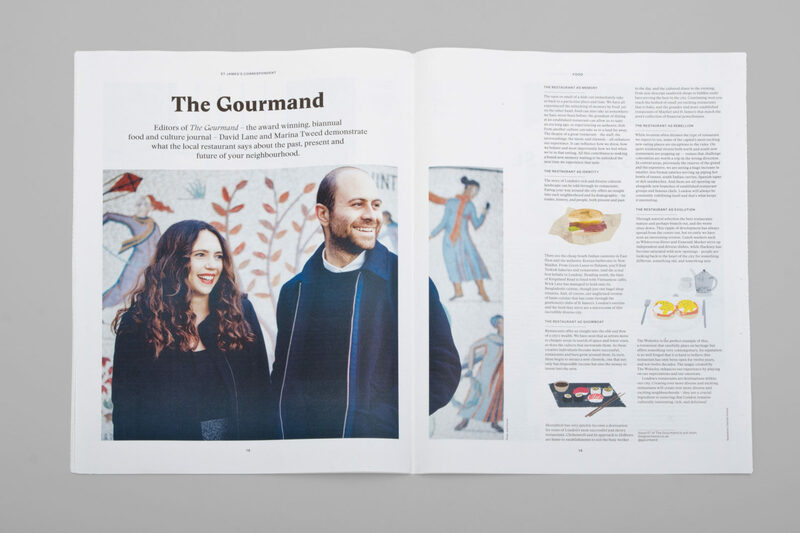 We art direct and commission best-in-class image makers spanning fashion editorial, reportage and set design to tell spectacular stories. 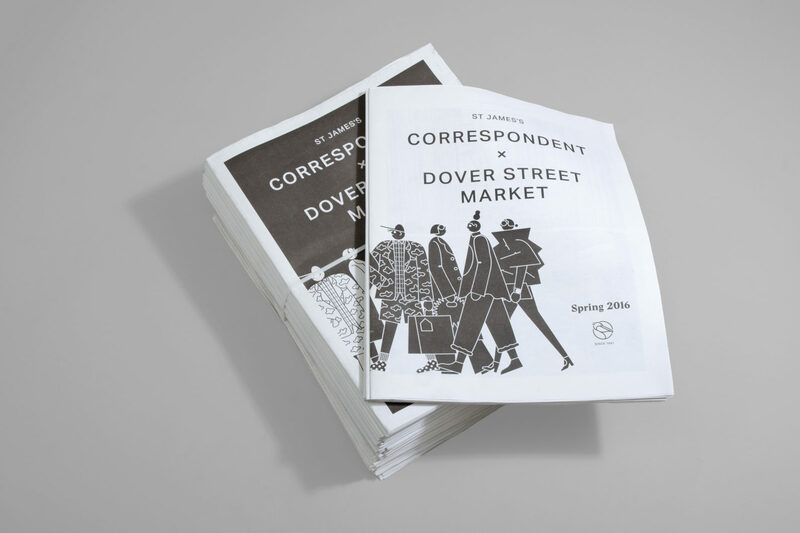 A dedicated team distributes The Correspondent at West End tube stations every quarter. 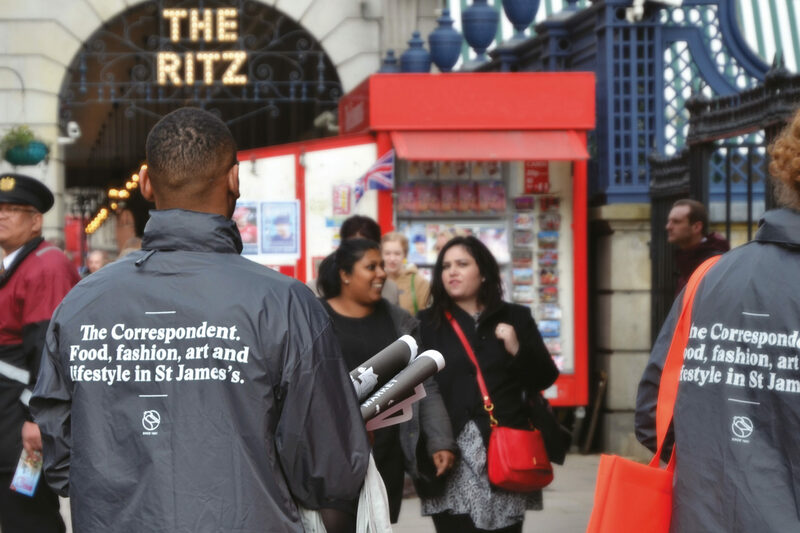 The publication is sent to restaurants, hotels, shops, office lobbies and residences throughout St James’s and the surrounding area.